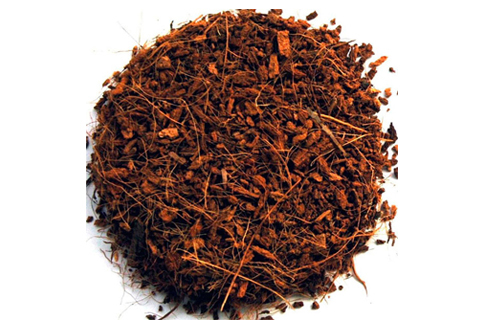 Coir has become one of the best preferred ingredient in all potting soil and substrate manufacturers recipe due to its unique properties and has begun to reduce or replace peat in the mixes. The Plant Nurseries, Green houses has also turned towards 100% Coir or blend of Coir for all their growing needs. We just don't produce Coir , but produce a array of Custom Made Coir products. We proudly call us a Master Chef of Coir Blends. We have been producing different grades with different chemical and different physical properties that match the need of different plants, different plant stages and substrate requirements. We also produce Coir products in different shapes and sizes to suite different requirements of our distributors, retailers , growers.